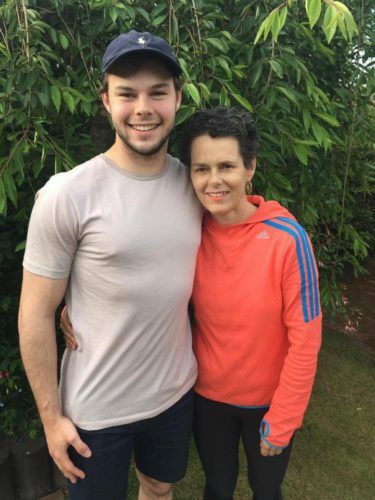 Nearly a year ago, my Mum was diagnosed with brain cancer. It’s been a journey and a half ever since – surgery, radiation and chemotherapy. But, throughout this journey, my brave and incredible Mum has carried on battling with the much appreciated support of family and friends. This is why, on Thursday the 22nd December (the anniversary of Mum’s surgery) I am shaving all my hair off to raise money and awareness for those with brain cancer. The money raised will go to the White Matter Brain Cancer Trust to help brain cancer patients and families over the time of their treatment.